A warm welcome awaits you in Glasgow, considered one of Europe’s most exciting cities. 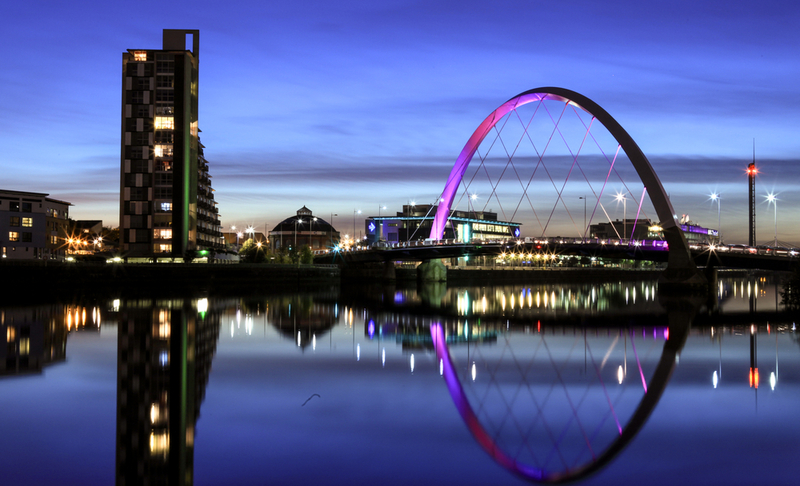 From museums to nightclubs, green spaces and a renowned music scene to the best shopping outside of London; Glasgow really does have it all, including some of the friendliest people you’ll ever meet. Home of Charles Rennie Mackintosh and the Glasgow School of Art, the city is also Scotland’s cultural capital, with a profusion of art galleries, museums and theatres as well as being the base for Scotland’s opera, ballet and national orchestra. At CRM Students, we offer a wide range of student accommodation in Glasgow suitable for all budgets and all universities. Whether it’s a flat to share with a group of friends or a studio for extra privacy, we’ve got a room for you. 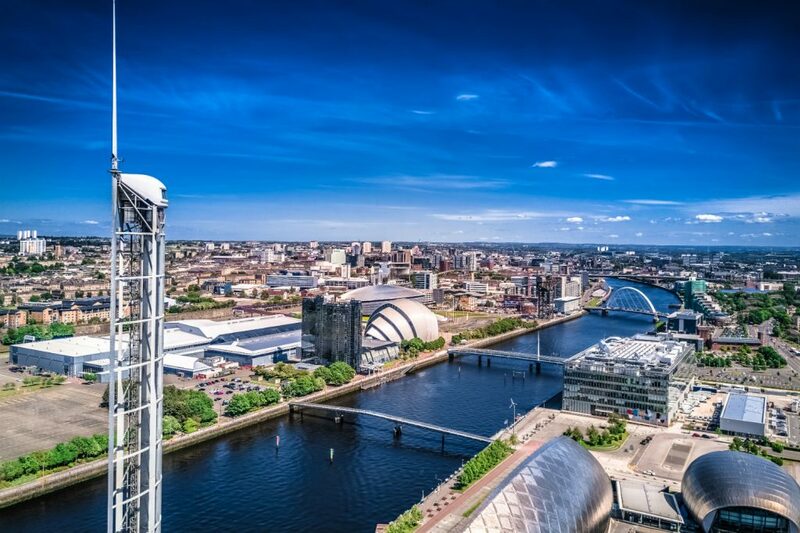 Perfectly located in the most popular areas in Glasgow, you will find a comfortable environment with a friendly community, which is ideal for you to study, socialise and discover all that Glasgow has to offer.